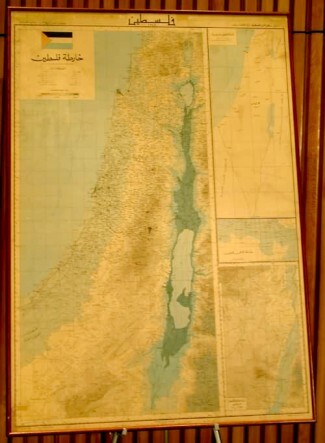 The UN Observed Solidarity with the Palestinian people by having a map that didn’t show Israel. How nice. Thanks Annan, you know how to make us Jews feel really safe! Mad Max Meets Ann Frank What Jew Gonna do President’s Weekend?